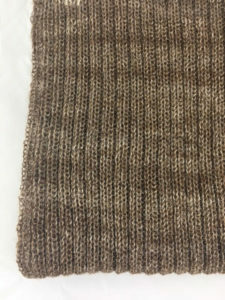 Classic Rib Scarf – 12? x 60? 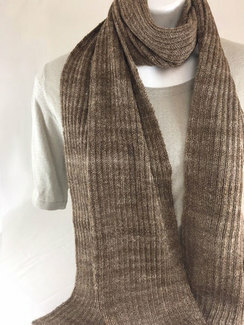 The “Castro” is a classic 2×2 ribbed scarf that is bound to give you a bold look. The closely knit rib is certain to keep you extra warm during the blistering cold months.